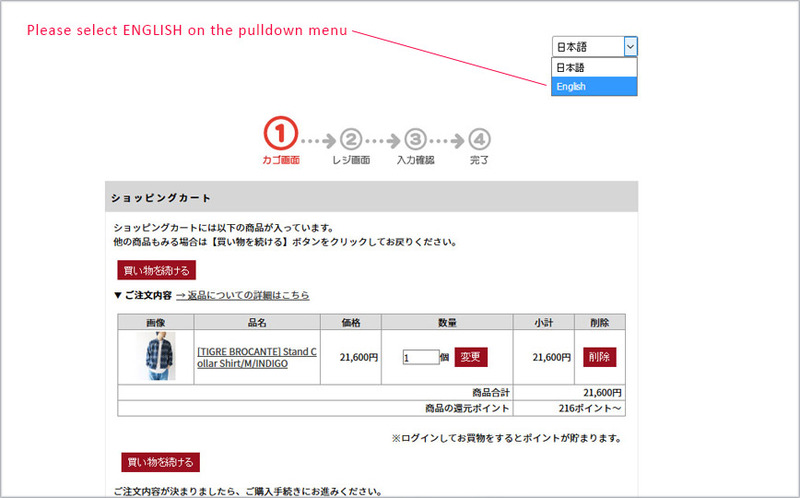 Overseas customers cannot apply for Member Registration. 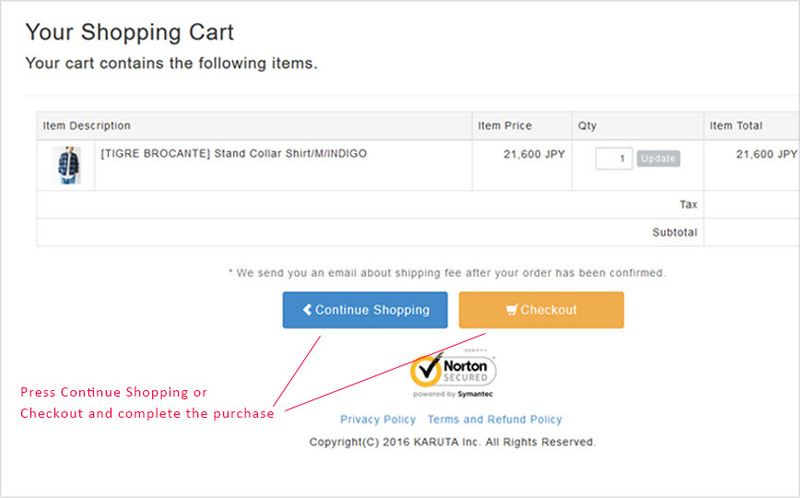 We send you an email about shipping fee after the order has been confirmed. We ship items via EMS only. We cannot accept any return or exchange unless products are defective. 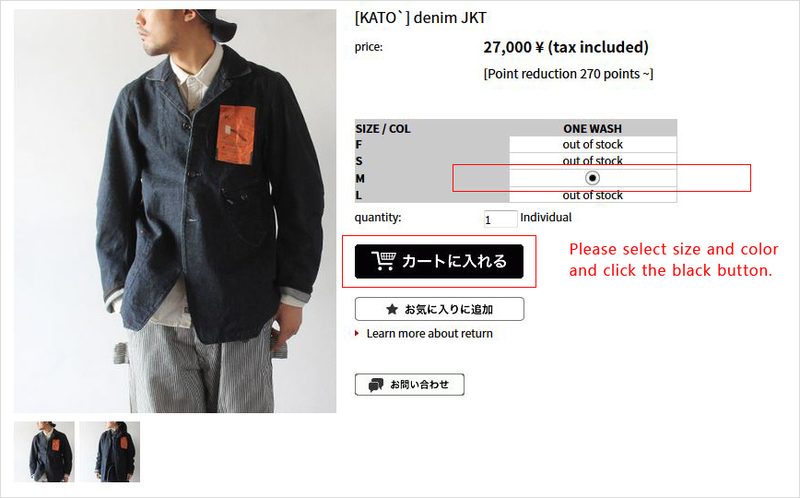 If the shipping address is within Japan, We collect sales tax. Copyright(C) 2016 KARUTA Inc. All Rights Reserved.